Do you want to know a secret? I have not actually, technically declared my major yet. Gasp! Indeed it's true; I came to The College of New Jersey as an Open Options Business major and still haven't made my declaration of what I will study (even though I have been telling everyone what my major is without mentioning the little fact that it's really only my plan). I have declared one of my two minors and am 100% positive that I will study Management; it's a matter of turning in the paperwork at this point. But what should you do when you haven't declared a major (like me) and have no idea what you want to study (unlike me)? Assess what is important to you. First things first, although I would love to believe that I came to college for the love of learning the truth of the matter is that I came for job training. Going to college is just a step in the process of becoming an independent, working person. For this reason, you need to decide what is important to you: do you have a passion you want to follow in life despite how difficult the going may get, do you want a guaranteed job (don't make me laugh...), do you want to make a lot of money even if you are not completely in love with your occupation? Once you figure out your priorities you can move on to the next step. Look at a major list. You need to have a good understanding of what is available to you so take a look at your college's website and see what they offer. If you already have an idea of what school you want to be in, all the better! If not, just start at the top and get to reading. Find out what is available to you. There are many different types of jobs to be had that you may not even know existed. Once you've identified some majors that interest you take a look at professions that will utilize those skills you will learn. A simple Google search can aid in this as well as a visit to the career center. Research, research, research. It is soooo essential that you research what happens to people who had a major you are interested in. Since making decent money and being in a professional setting is important to me, I did all I could to figure out what major would lead me to that end. Studying business and then going on to law school just made sense and after shadowing multiple attorneys and interviewing professionals who had followed the path I was interested in, I knew my plan was good. 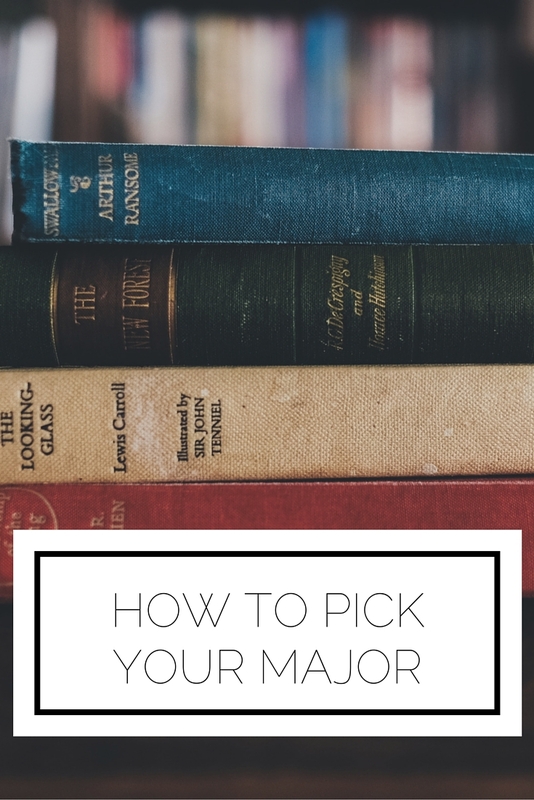 You need to make sure that you do not arbitrarily choose a major and hope that it will lead you to what you identified as being important to you. Speak with your advisor. Once you have done your research on a few majors that you are interested in you should speak with your academic advisor. Some topics of discussion should be what are the requirements for this major, will you still be able to graduate on time, what resources are offered to students in that department, etc. Also, if you did not know any people to talk to when you were researching potential majors your advisor may be able to put you in contact with someone. Commit. If you have done your due diligence and fully thought about where you want to go in your professional life, then commit. Make an informed decision, embrace it, and do well! 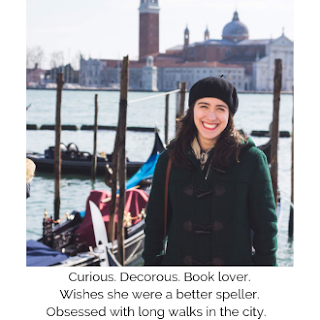 Hopefully these tips will aid you as you embark upon your collegiate journey! What helped you to decide your major?